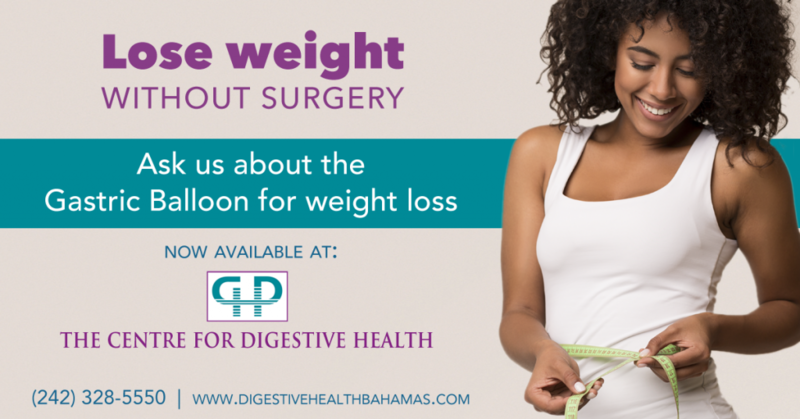 Since 1997 the Centre for Digestive Health has been a leader in gastroenterology in The Bahamas. Our modern, purpose-built clinic and ambulatory endoscopy centre provides state-of-the-art treatment and diagnostic services at Grosvenor Close just off Shirley Street. 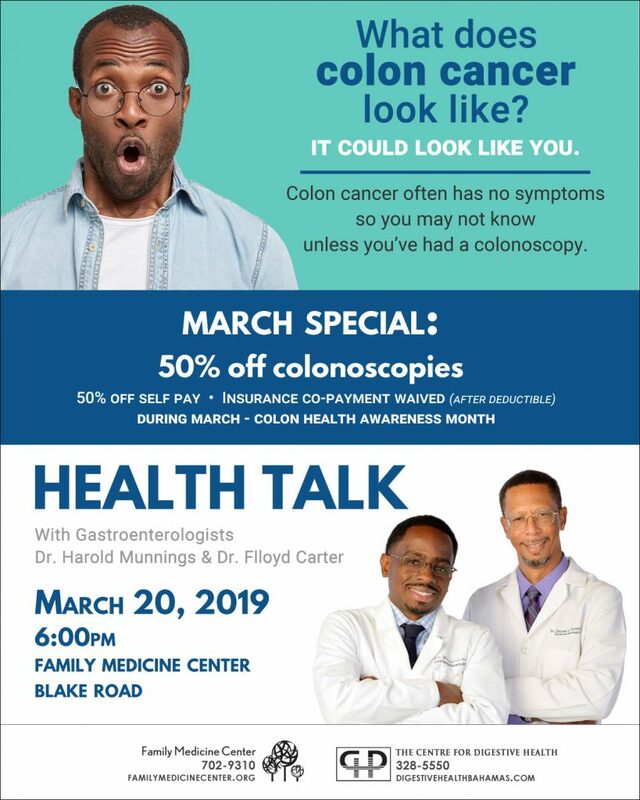 Gastroenterologists Dr Harold Munnings and Dr Flloyd Carter provide expert consultation, evaluation and treatment in all aspects of gastrointestinal, pancreatic and liver disease in both adults and children. We also offer non-surgical weight-loss procedures for the treatment of obesity. You can count on our skilled and helpful team in a modern facility featuring the most advanced diagnostic equipment and offering the highest level of patient care. 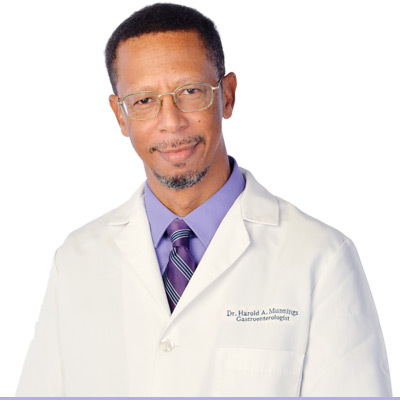 Dr Harold Munnings will be holding a free clinic at Grosvenor Medical Centre Friday November 30th from 10am to 1pm and Saturday December 1st from 9:30am to 12:30pm to assist those hospital outpatients whose medical clinics have been cancelled due to the current situation. Dr. Harold Munnings, MBBS FRCP FACG, our medical director.